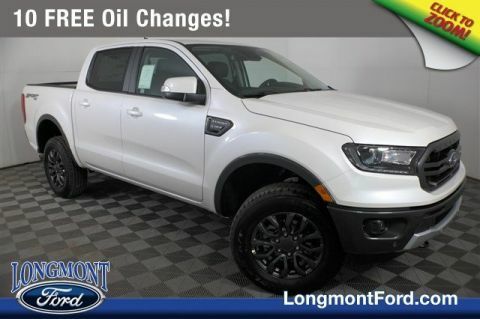 The 2019 Ford Ranger: Adventure Ready. 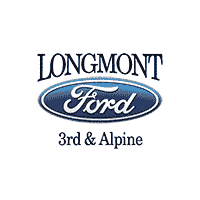 Built Ford Tough® is the durable foundation of Ford’s pickups. 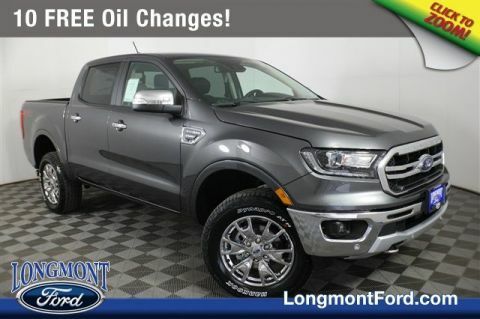 Now the lineup is made even more formidable with the all-new Ranger, tested under more extreme conditions than you would ever likely encounter. Set a date for your next adventure. 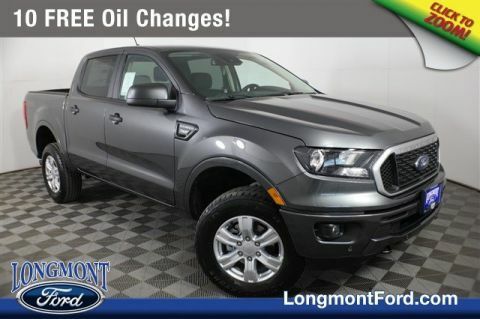 Your Ranger is ready to get you there! 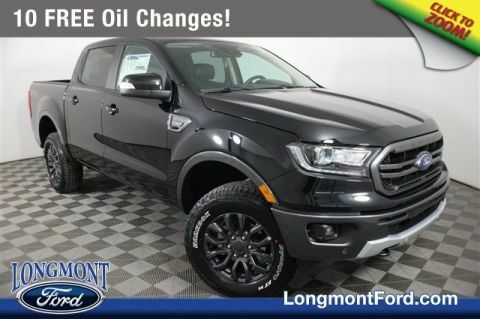 When activated, the electronic-locking rear differential locks the axle completely at both wheels simultaneously, delivering the traction you need off-road when you need it the most. 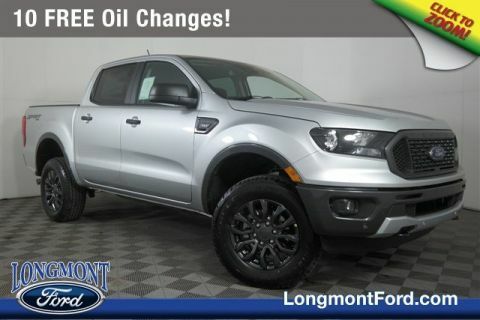 Available as a separate option or included in the FX4 Off-Road Package. You carry a lot of gear. 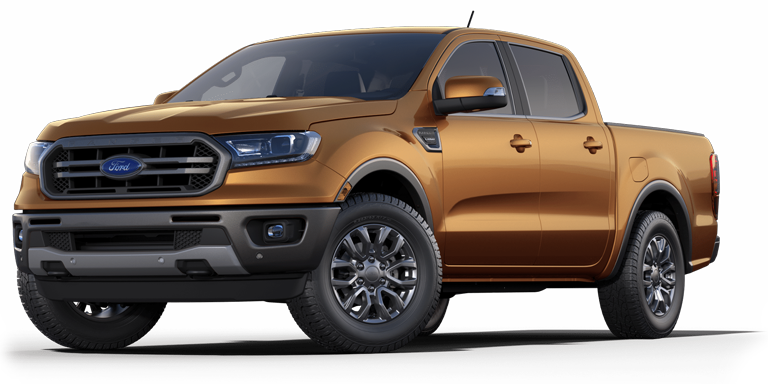 And the new Ford Ranger has these big advantages over other gas-powered pickups: best-in-class maximum 1,860-lb. payload and 7,500-lb. tow ratings. Need to haul more? 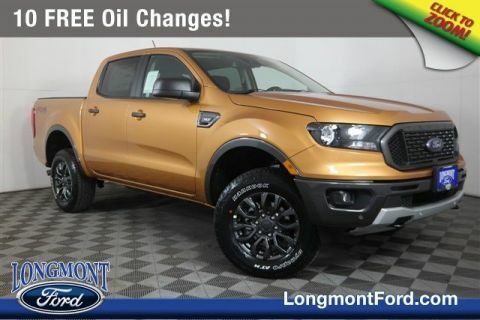 Tow more? 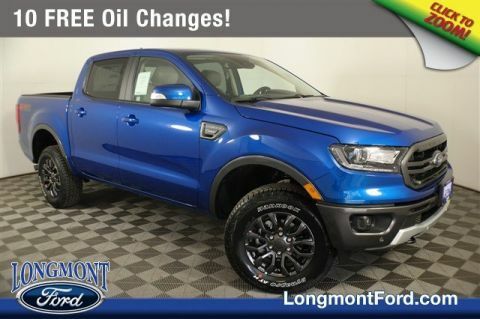 Head out to your next adventure in the all-new Ranger. 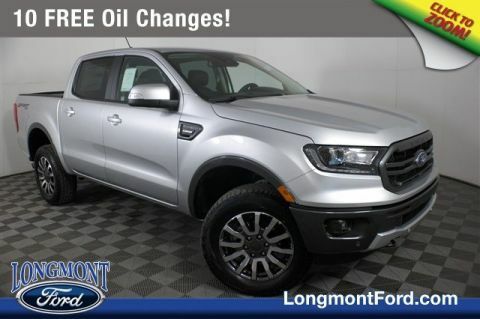 Check Back Often For Our Latest 2019 Ford Ranger Inventory! Make the most of every moment on the road. 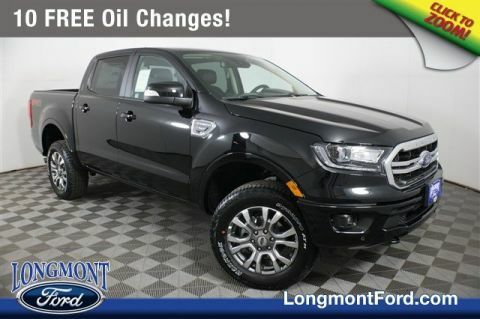 With new entertainment options and innovative features, the Ford Ranger is one of the most technologically advanced trucks in its class. 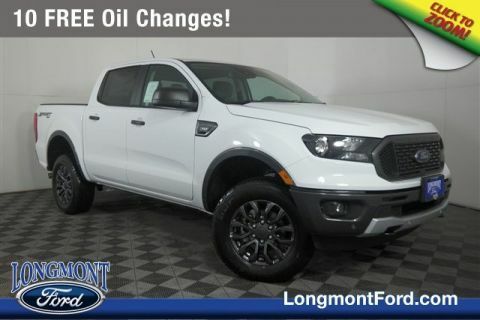 To see how the 2019 Ranger performs on the road, stop by Longmont Ford in Longmont, CO for a test drive.